Amateur Radio Emergency Communications (AREC) provides communications and operators at the search headquarters for a number of SAR operations. As well as communicating between the search teams and search headquarters, we also provide communications back to a town base if the search is in a very remote area. Our people, who are all volunteers, are often involved in multi-agency training exercises. We use SLA funding to help them attend, and to provide specialist training and advice as required. Technology impacts greatly on the work AREC does for search and rescue. Our communications people, who are scattered around the country, must constantly update their knowledge and understanding of the latest equipment, the signalling requirements and digital enhancements. SLA funding supports us to examine, update and sometimes back new and innovative ways of working effectively in the field. In one such example, Bart Kindt, an AREC radio operator and ICT and communications specialist volunteer, has created free software that shows the live location of land search and rescue teams overlaid on digital topographical maps. Through SLA funding, we paid for him to travel from the South Island to train AREC and LandSAR volunteers in the Wairarapa. 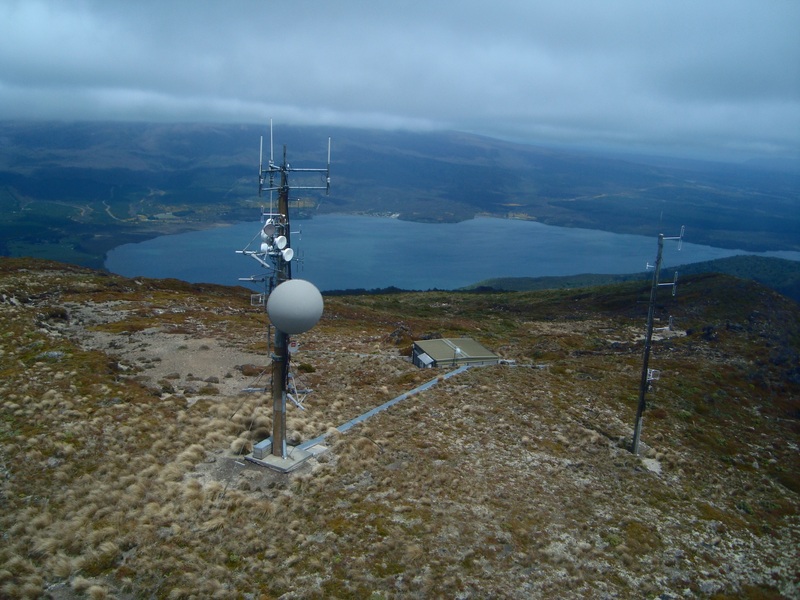 Amongst other SLA funded activities, we engineered a permanent repeater on an AREC frequency for Turangi LandSAR. They now have state of the art equipment, making it possible to communicate where it wasn’t before possible for operations in places such as the Tongariro Alpine Crossing. AREC is committed to supporting cross-agency cooperation. Our volunteers are often the only people within their area working alongside other SAR people, so it is vital that we keep them informed about what each other is doing, and what other agencies are up to, ensuring that a critical cog in any operation – effective communication – is in place.